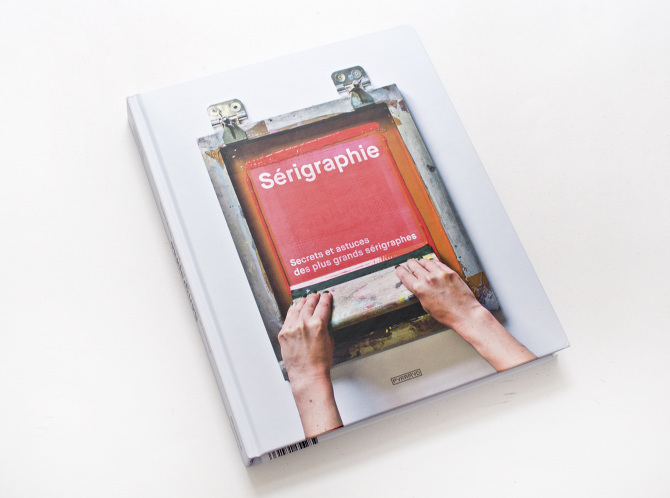 "This book is the perfect guide to the world’s most popular and versatile printing technique. It immerses you directly in a hands-on approach to mastering the art of screen printing, with a visual guide to its myriad applications. Then an illustrated step-by-step manual gives you a grasp of the basics, while a series of exclusive interviews and features of world-leading printers hones your practice, while an extensive gallery of cutting-edge experimentation explores innovative approaches and unique artistic applications. So whether you are a silkscreen veteran or beginner, this is the ideal book to set you on your way to mastery."